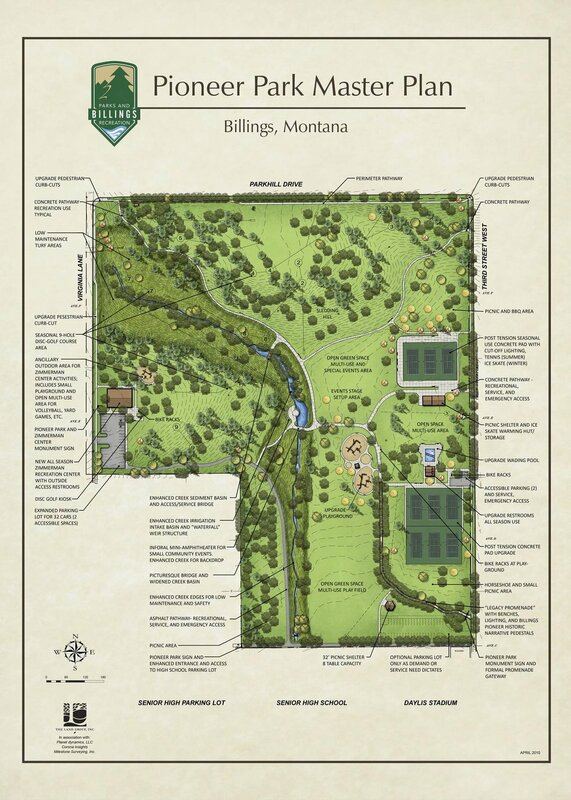 Pioneer Park Master Plan — The Land Group, Inc. 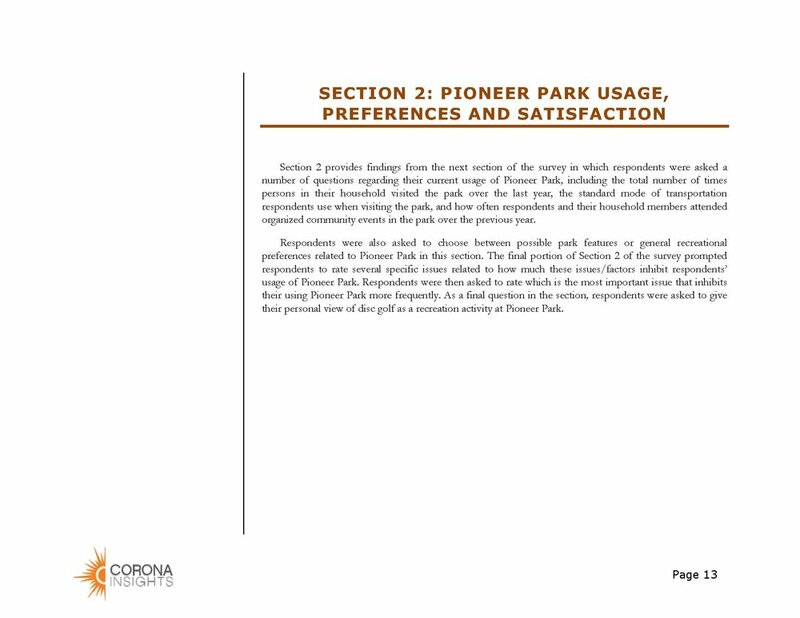 The Land Group was commissioned to provide a master plan update for Pioneer Park to assess the existing conditions, uses, and carrying capacity of the park, then provide recommendations for design upgrades, maintenance, and policies. 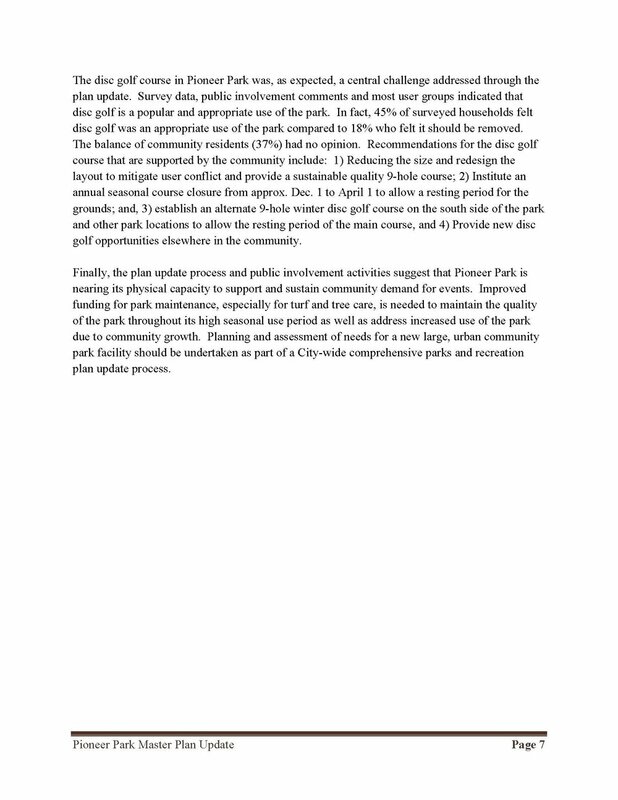 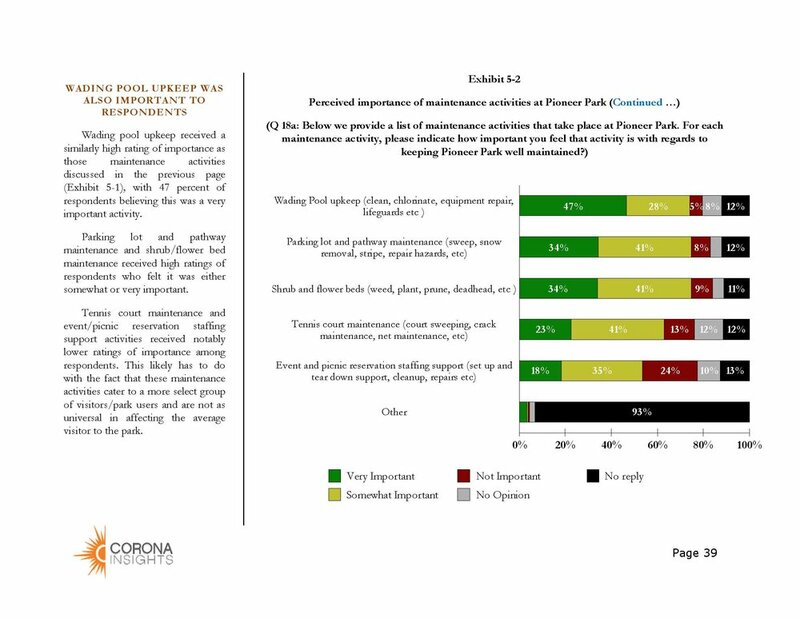 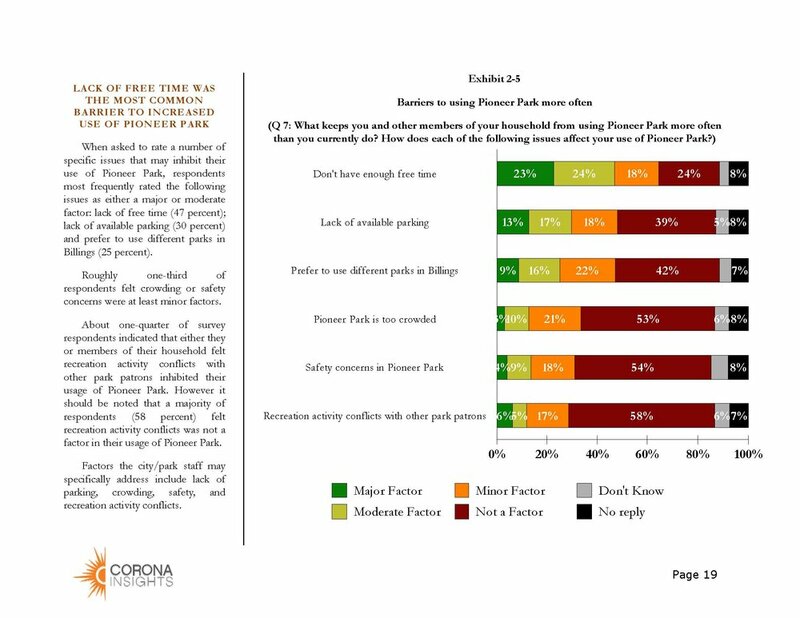 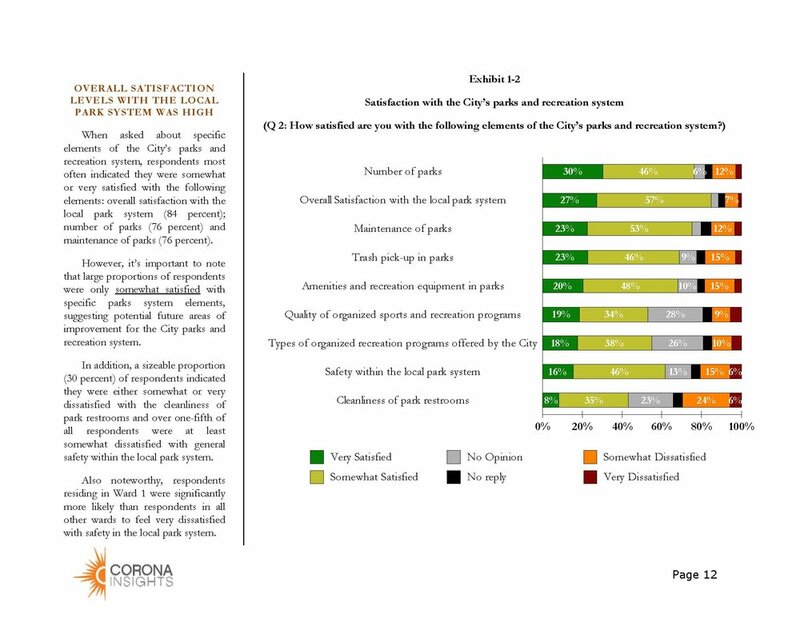 A key factor in the process was engaging the divided community and bringing them together to facilitate their resolution and approval of the master plan update, so that both the community needs and the park itself could be sustained. 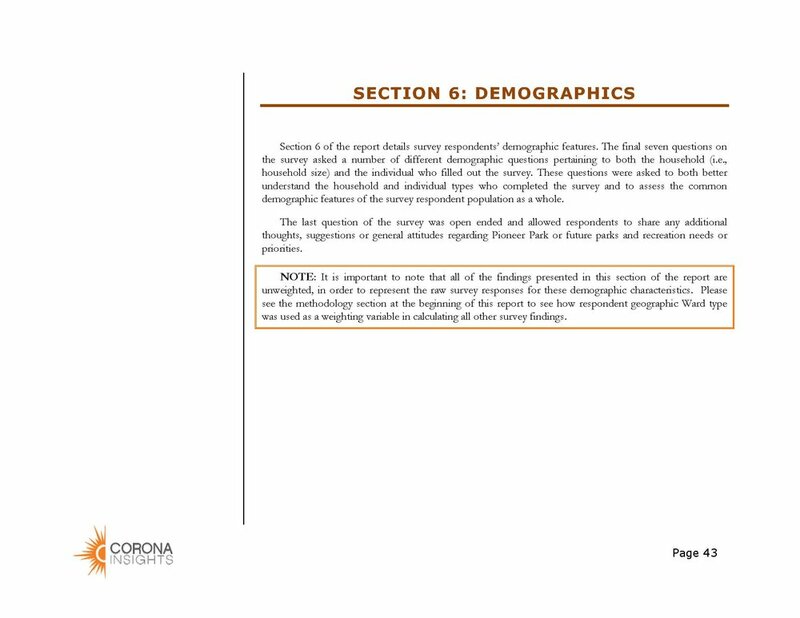 The Land Group provided extensive public outreach through the whole design process, utilizing public meetings, newsletters, a website, statistical surveys, interviews, agency meetings, city council meetings, and graphic communications to engage the community members and give them ownership of the final outcome.